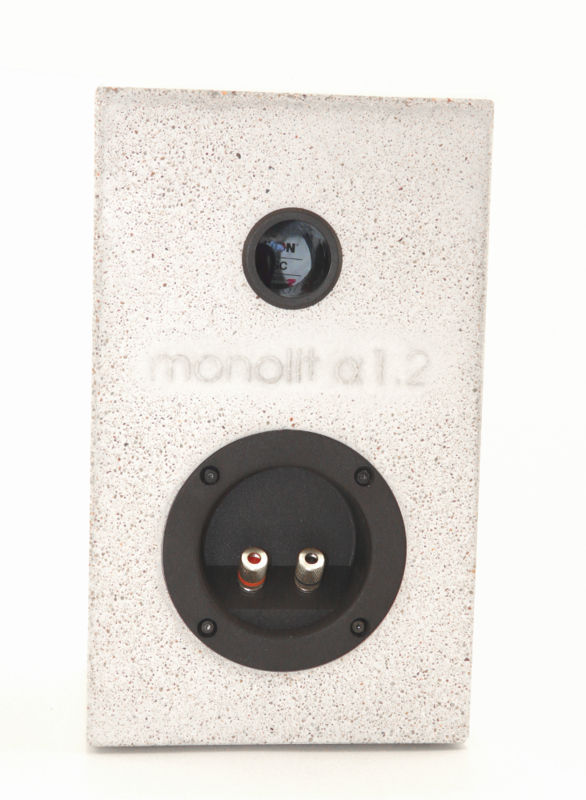 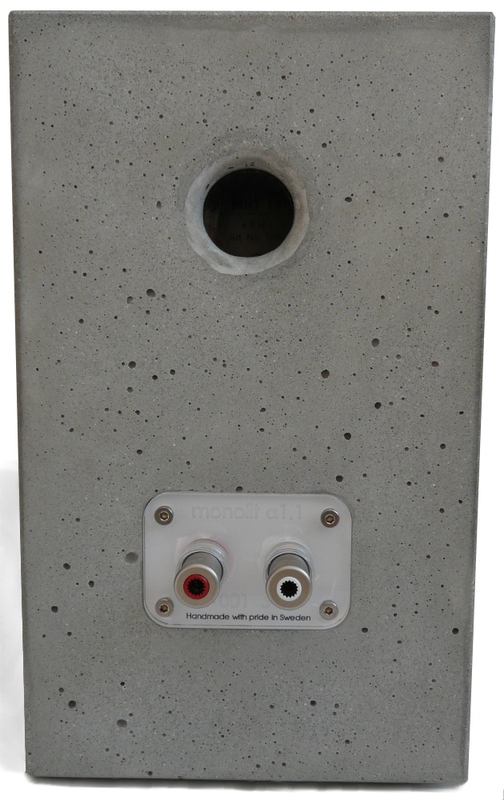 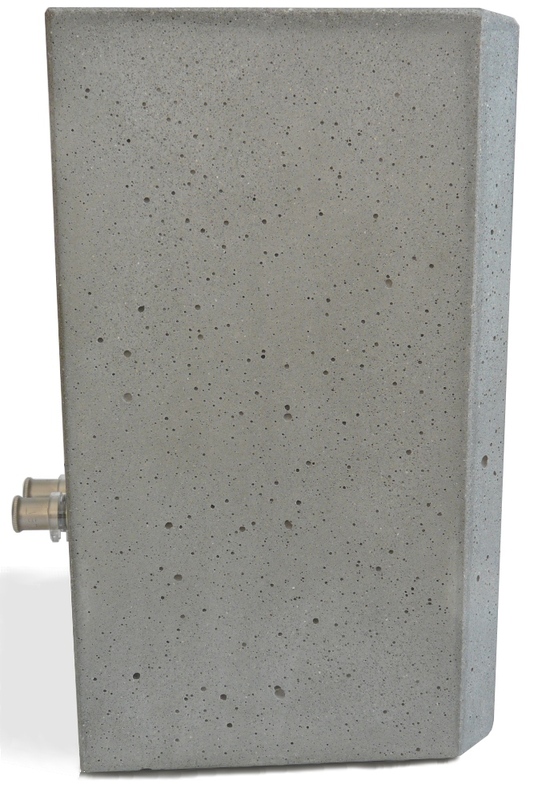 The monolit alpha concrete loudspeakers are designed to fit into any environment. 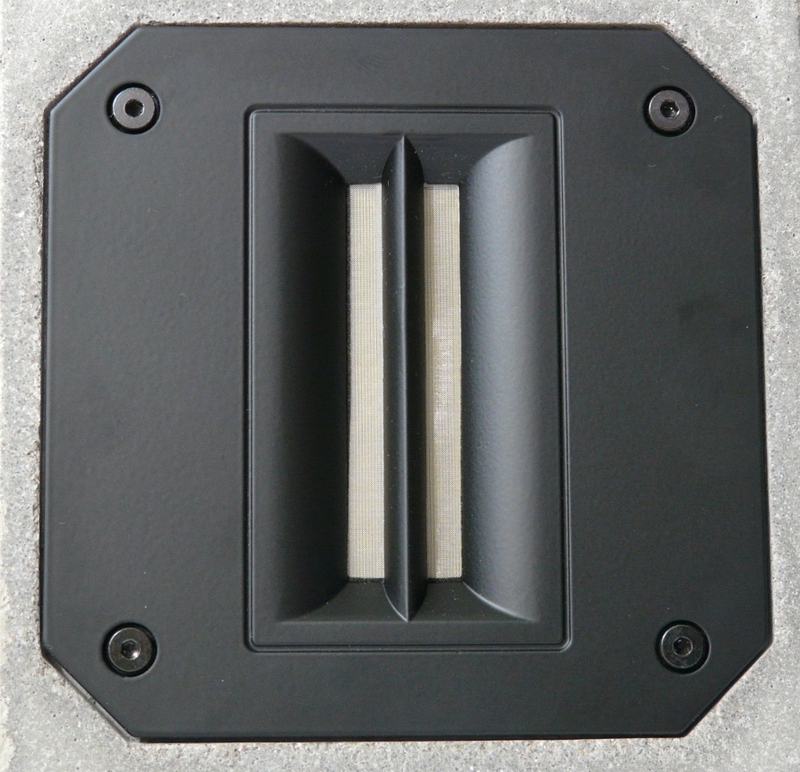 They are space saving and discreed eyecatchers. 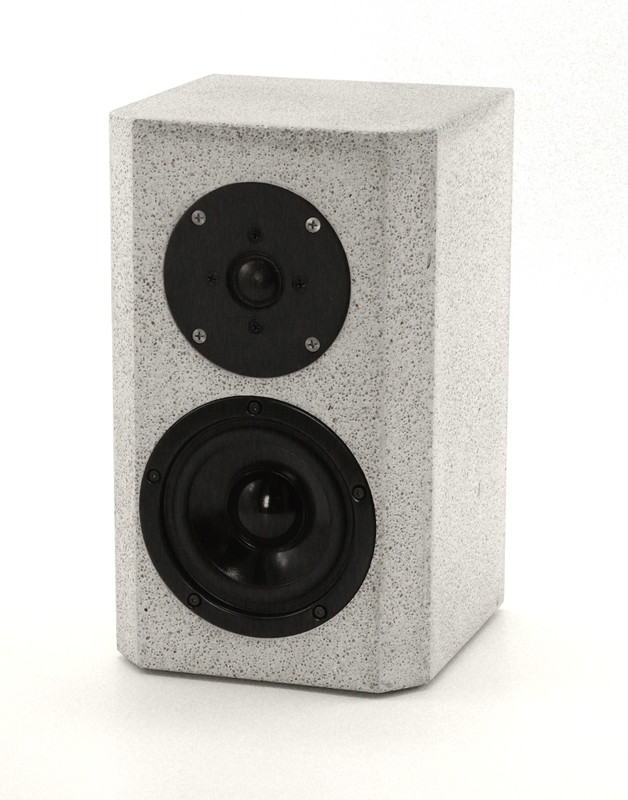 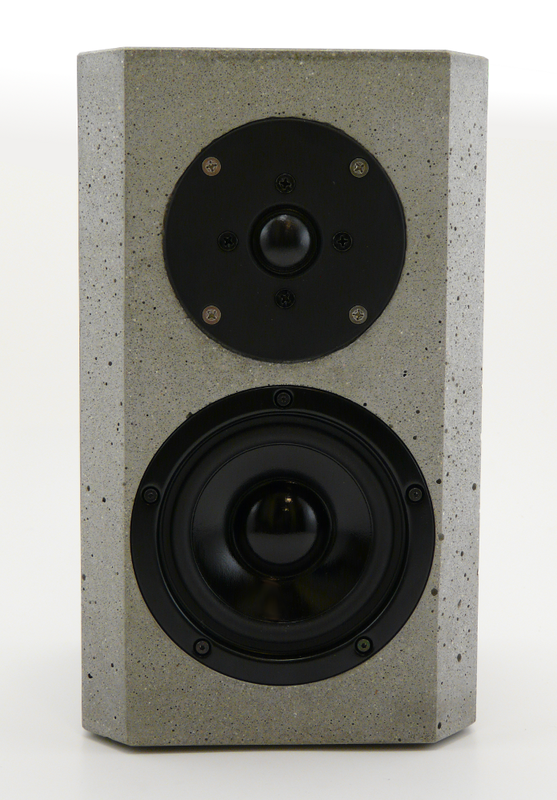 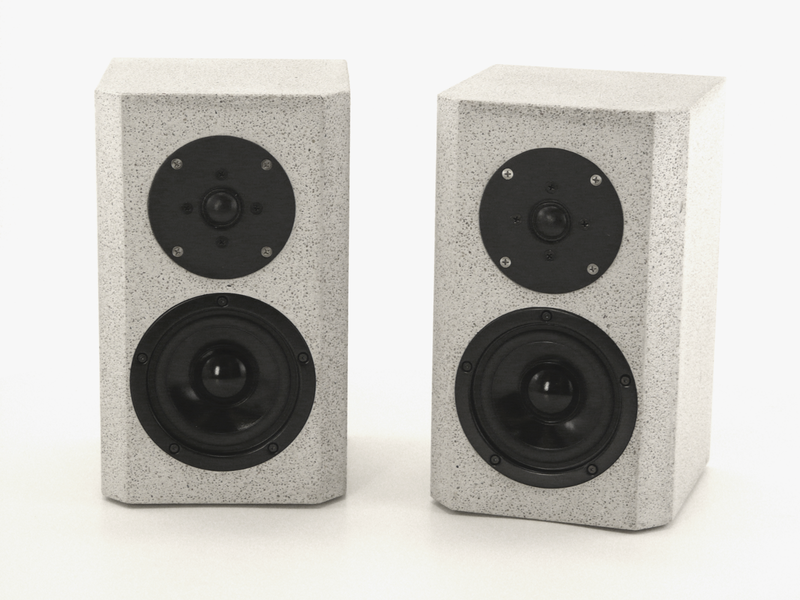 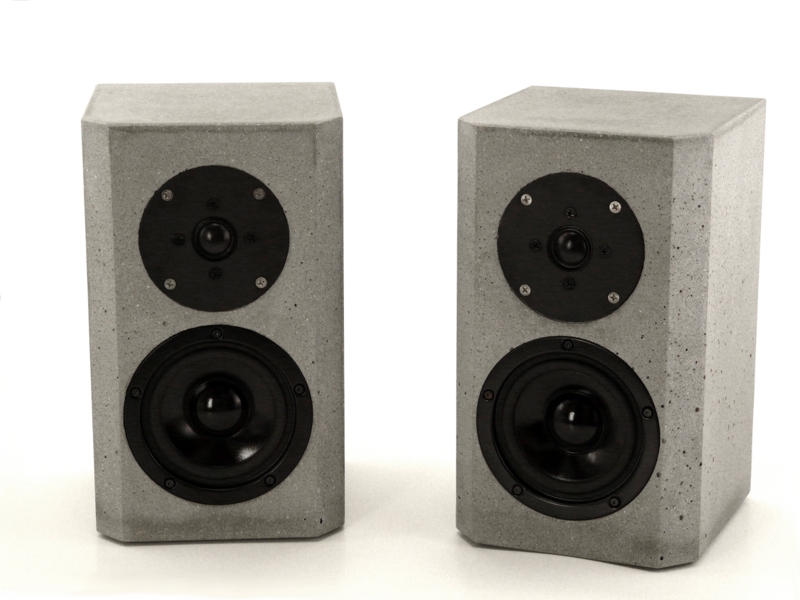 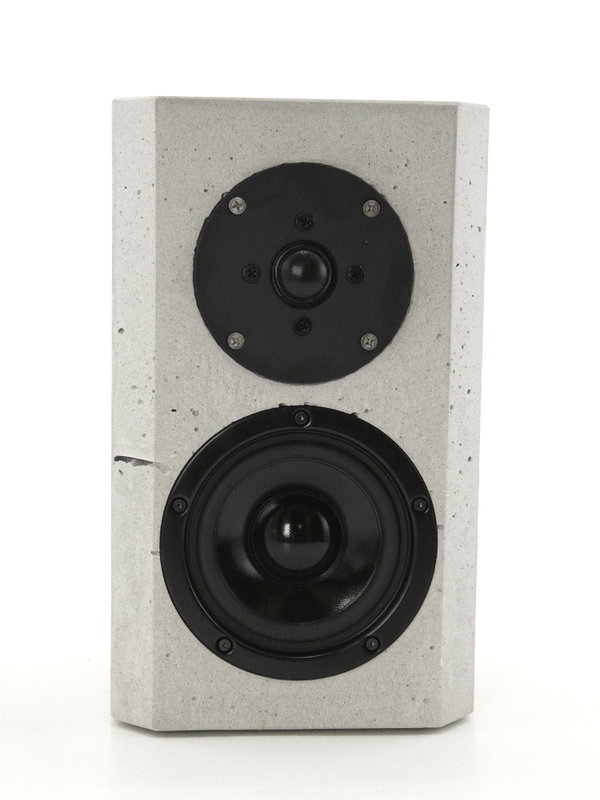 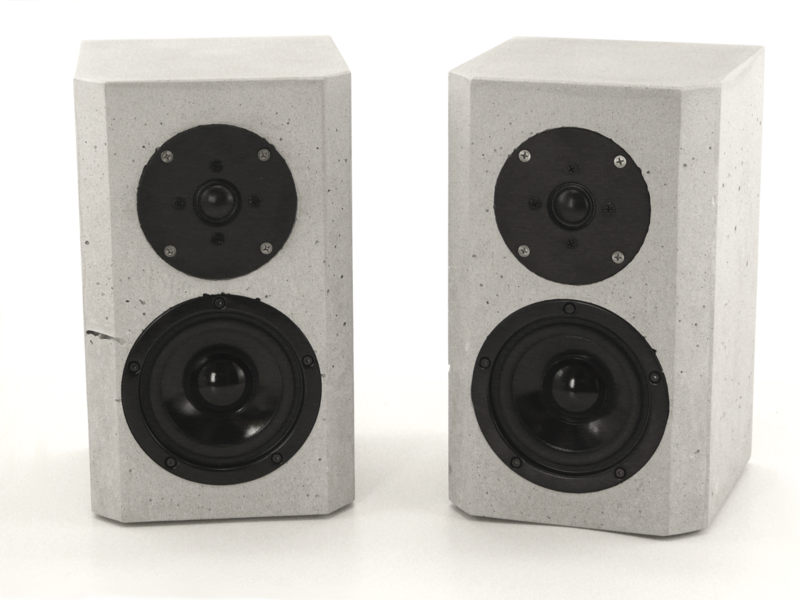 You get superb sound quality from these high-end shelf-top concrete speakers. 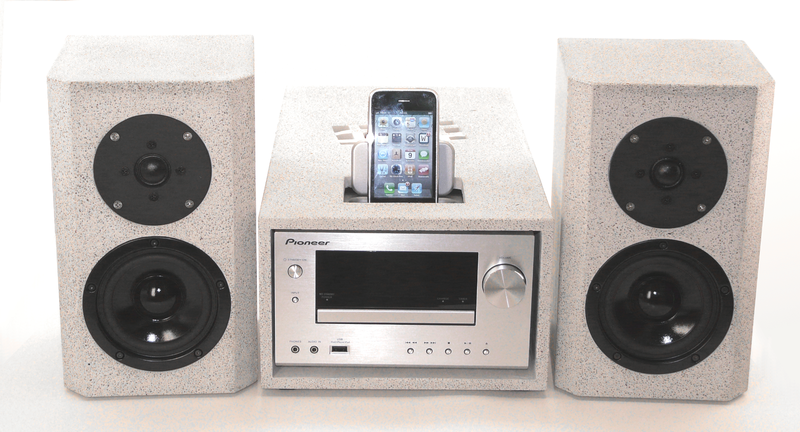 The units suit equally well as satellites in a straightforward stereo system or for use in a multichannel set-up. 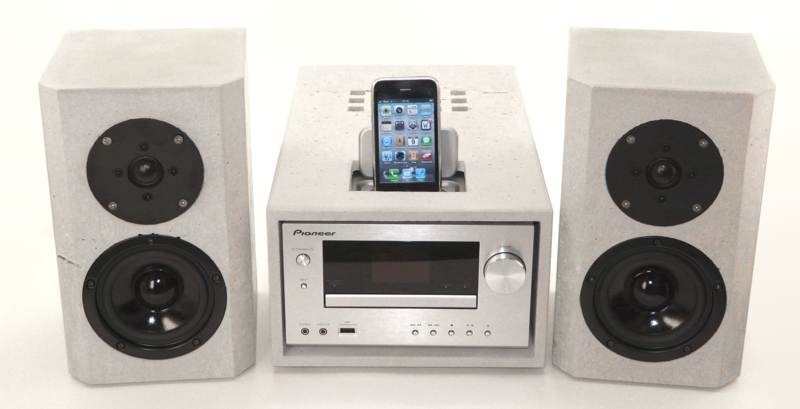 In smaller rooms, like a study, they are your best friend as they are. 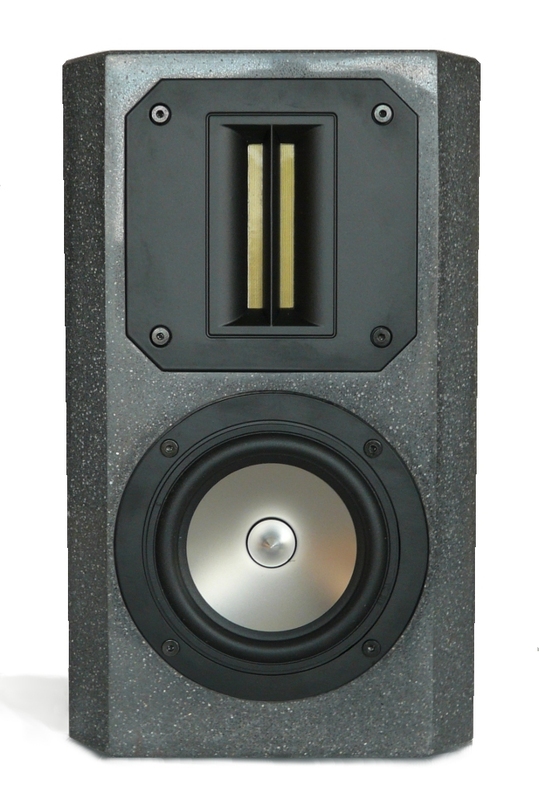 In bigger rooms they prefere playing together with their bigger brothers and sisters from the sigma series. 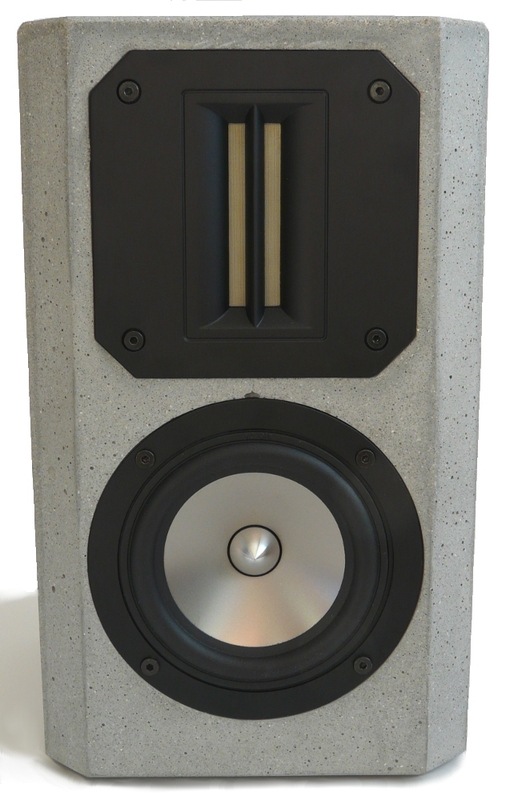 The alpha 1.1 is the super high-end model with the best components available. 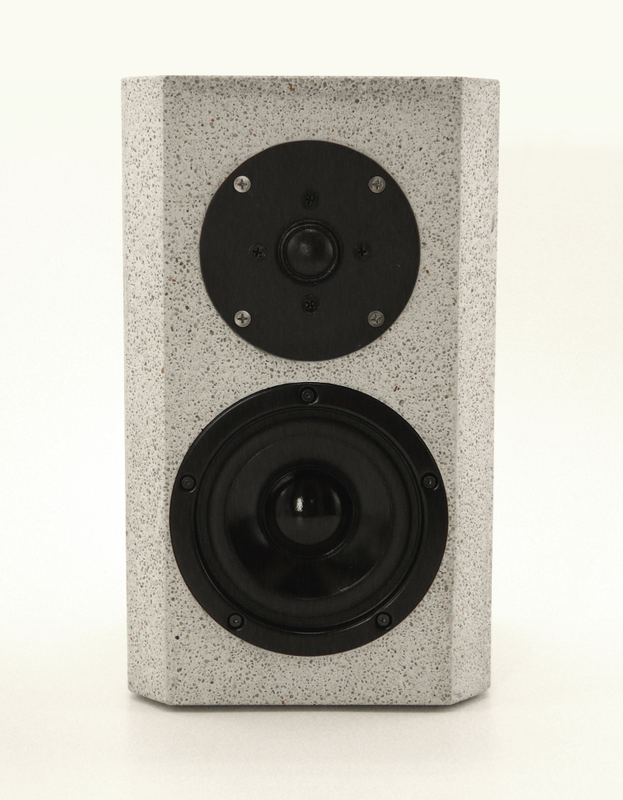 Many details make it the first choice for design and sound lovers. 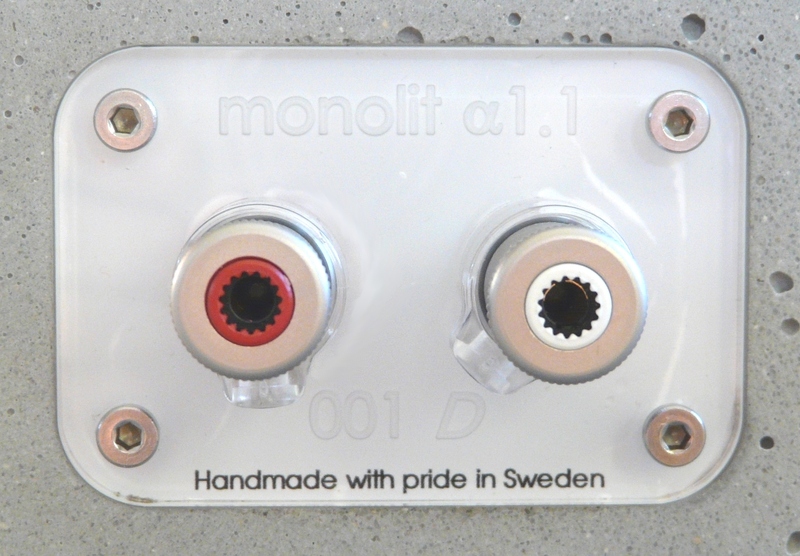 The alpha 1.2 is a little bit simpler and a real allround talent.